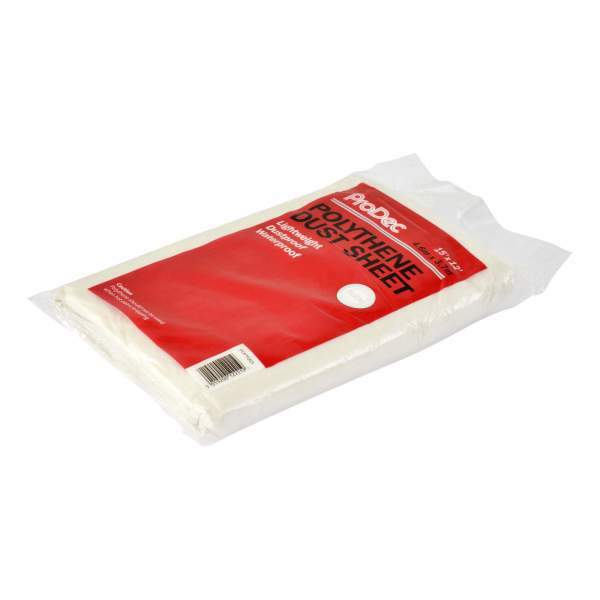 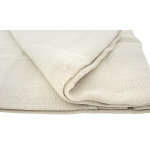 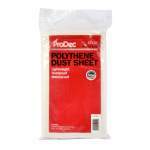 15' x 12' disposable low-density polythene dust sheet. 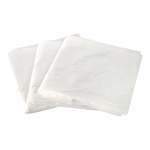 Disposable low-density polythene dust sheet (LDPE). 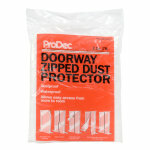 Dustproof and waterproof temporary protection for surfaces.